As we say goodbye to 2017 and another wonderful year of wedding celebrations at Hardy Farm, we want to recognize our 37 couples who chose Hardy Farm and the many memories that they made with us during their stays throughout the year. As many of our couples have done in the past, we look forward to hearing from them from time to time as they begin married life together. We’d also especially like to acknowledge and sincerely thank all our vendor partners who helped us make many of this year’s memories possible. 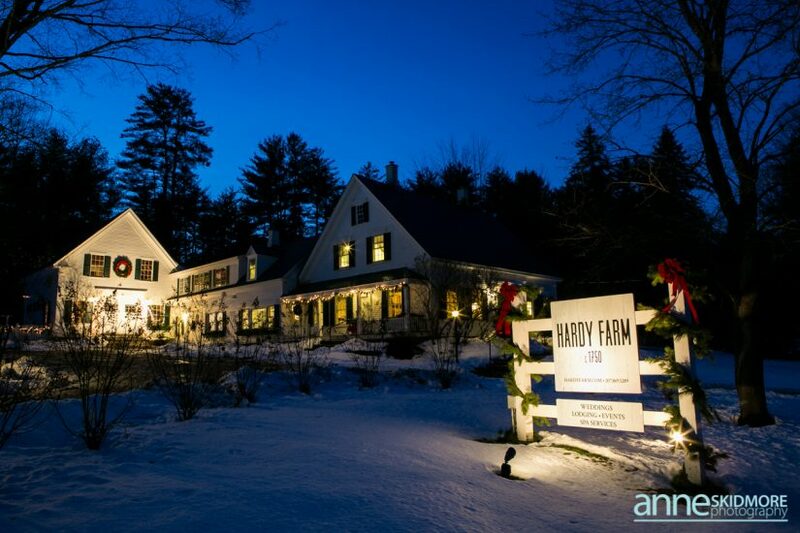 Your ongoing support of Hardy Farm and our couples is sincerely appreciated and we look forward to working together with you to exceed our couples’ expectations in the New Year. We still have limited dates available for the 2018 and 2019 seasons! Check out our Availability Calendar to see if your special day is still available. We have some special additions to The Farm that we can’t wait to share with you in 2018! Please be sure to stay connected with us on Facebook, Twitter, and Instagram as we continue to share our special couples and vendors throughout the year. If you have any questions, please feel free to contact us and we will be sure to answer all of your wedding day questions!